ONLINE ONLY – Presented by Tom Myers in partnership with Yoga Journal! 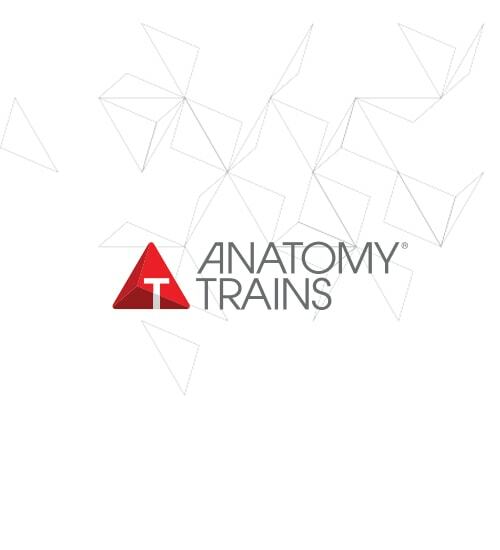 Join Anatomy Trains author Tom Myers for this seven-week introduction to basic anatomy. This online course will help yoga teachers and students alike learn anatomy in a holistic, relational, and practical way. You’ll begin with a new way to map the body in terms of cells, the fascial fabric, and the neuromuscular system that creates the foundation for kinesthetic literacy. Tom teaches you how to identify common postural patterns, as well as strategies for cueing to awaken parts of the body that may need work. You’ll travel from the arches of the feet and legs; to the fans of muscle around the hip, adductors, and the psoas; into an exploration of deep breathing involving the abdomen, diaphragm and the rib basket; along the springy spine; into how the the shoulders drape over the ribs; and ending with the neck, head, and jaw. This course asks the question how are we shaped, and what shapes us. COURSE BEGINS November 20th, 2017, however you can sign up at any time and participate at your own pace! Weekly video content, quizzes and practical self myofascial release guides included. You’ll learn a new way of seeing anatomical patterns through Tom Myer’s unique approach to body reading and postural assessment, and you’ll discover how yoga, movement, and fascial release might be best used to unwind those deeply ingrained patterns and invite structural and functional integration. The result: increased vitality, balance, grace, and ease. While this course is guided by Myers’ pioneering work on anatomy trains, it is not an online companion to his book. Rather, this course applies the wisdom of Myers’ system to reading bodies, cueing poses, and teaching and practicing yoga. Understand the basic arrangement of bones, muscles, joints, and fascia relative to six regions of the body. • A breakdown of the key bones, bony landmarks, muscles, ligaments, and tendons of a part of the body, along with their function and a way to identify them on your own body. • Tips for reading bodies and strategies for how to address common patterns. This video-based course should take approximately 3+ hours a week (depending on how diligent you are with the homework) and is worth 20 non-contact continuing education units (CEUs) with Yoga Alliance. 20 non-contact CEUs with Yoga Alliance.